The IoT isn’t the future; it’s here. Constellation Research estimates that more than 80 billion sensors will be installed in devices by the year 2020. 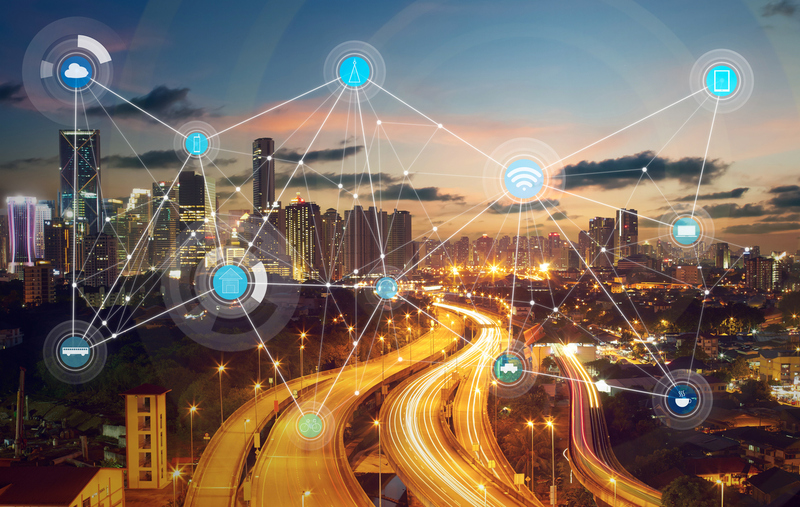 If your business hasn’t already hopped onto the IoT train, you’re already well behind. Our first installment of the LicensingLive! 2017 event will focus on how your organization can build new business models for the ever-growing world of the IoT. Our experts will provide insight into how your company can support new revenue models within this industry, adapt to challenges arising from securing all of these connected devices and ensure IP protection for your technologies. As a precursor to the event, make sure to watch our recent webinar on this topic from leading experts within the Software Monetization field. View it here.